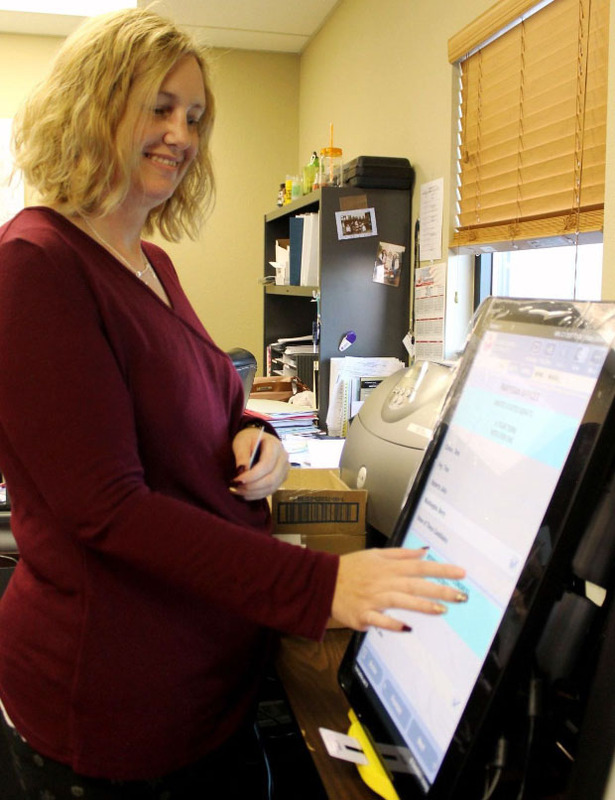 ELKO — Voters will register their selections for elections on different machines next year after the Elko County Commissioners approved contracts for new voting machines and voter registration software Dec. 6, in accordance to state direction. “This is mandated by the state,” Commissioner Cliff Eklund said. The Legislature appropriated funds for all Nevada counties to purchase voting machines and related equipment through Assembly Bill 519. Elko County’s state reimbursement totals $183,905 plus a $32,697 equipment credit, leaving $253,767 to be paid with county net proceed and capital fund money. The commissioners approved contracts with VOTEC Corp. for software and services and Dominion Voting Systems Inc. for equipment.